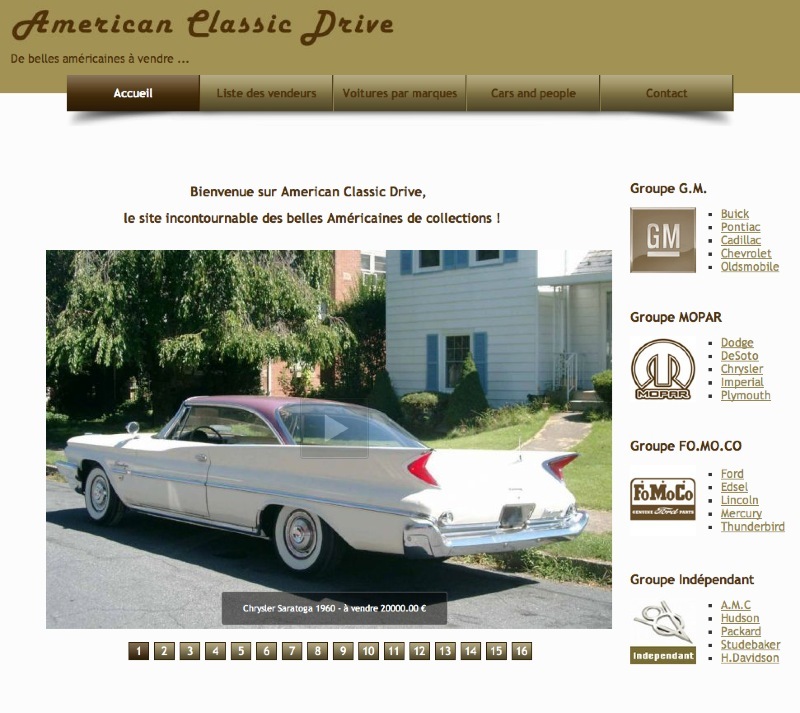 A news for you are the last car arrived at his garage a 1953 Buick Riviera super, a 1968 Ford Mustang fastback, a 1953 Oldsmobile 88 hardtop coupe but cars in stock in France ! 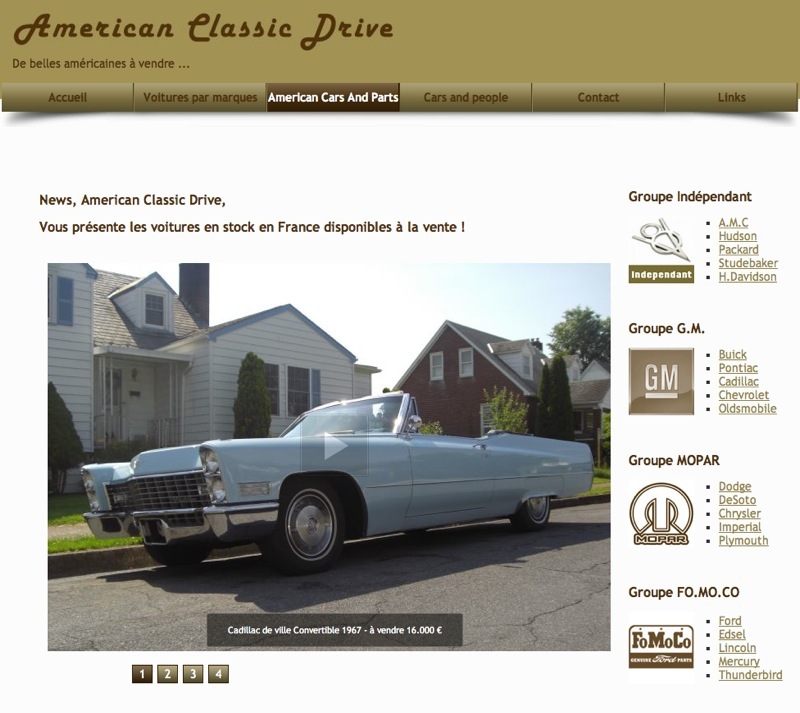 Image Discover the latest arrivals at U.S. car garage and available for sale, but also the latest cars sold on the site ! 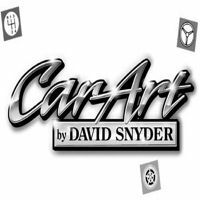 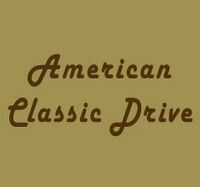 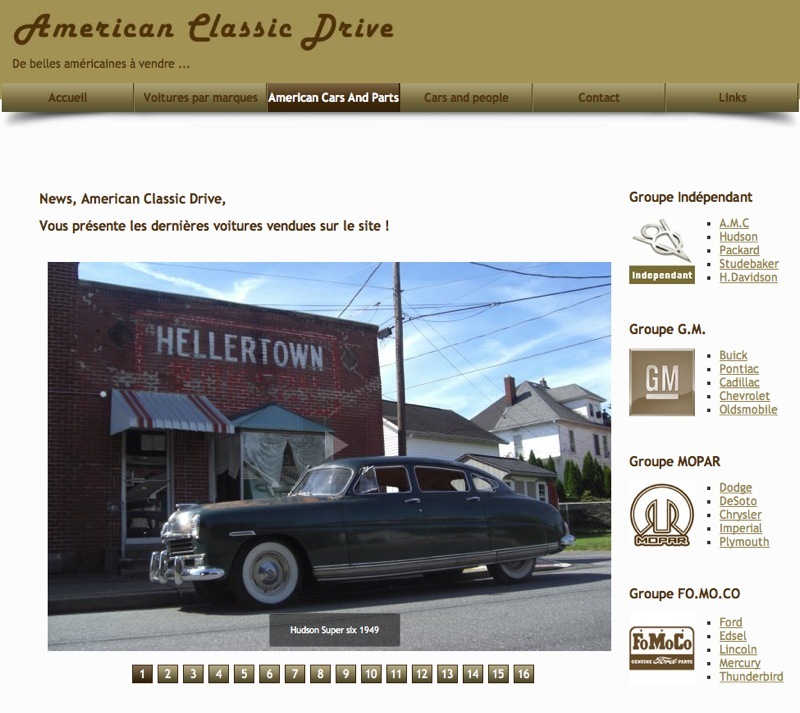 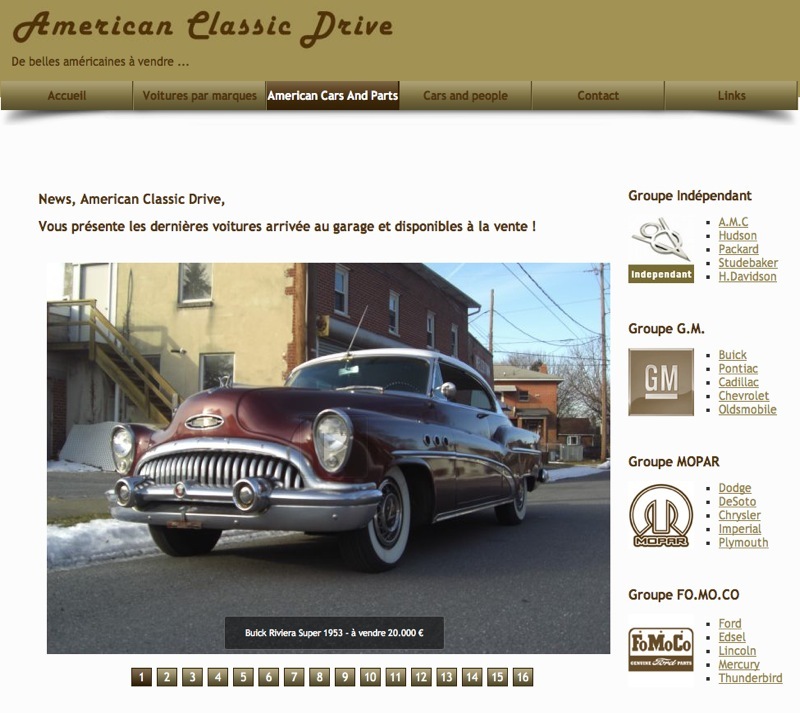 American Cars And Parts, currently has 33 vehicles in stock in Pennsylvania, and 4 vehicles in stock in France from 1940 to 1975 !